The first thing I started making as a Christian, in an effort to share the gospel was the humble book mark. Back in 1981 I bought pretty ribbon from Joann's and white card board from the local dry cleaner. Back then buying those things meant I didn't get coffee that week on the job. I'd hand trace the cardboard and then cut the 1.75 x 6" strip, write the verse about one out of every four actually made it to the ribbon - calligraphy was not easy for me, you know what they say practice makes perfect - wrong! I never got to that place where I was happy with how my penmanship looked. I thank God for my computer and printer!. 35 years later I am still making them and still sharing them! I was asked to speak at the Bible club at a local high school this week and I wanted to leave the kids with a small gift. Steve suggested I make a bookmark - perfect! 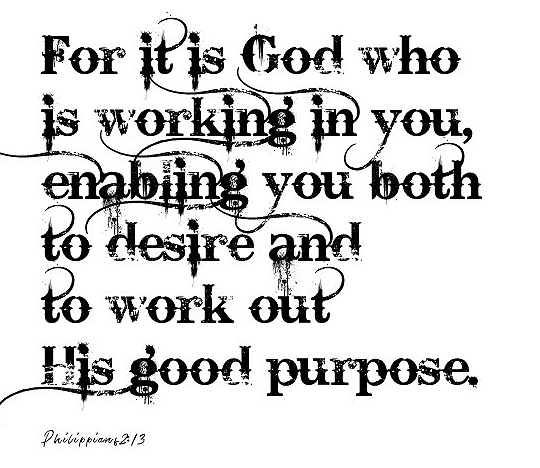 My verse is from Philippians 2, I want to encourage these kids, to help them know God has a plan for their lives. Don't we all want to know that? 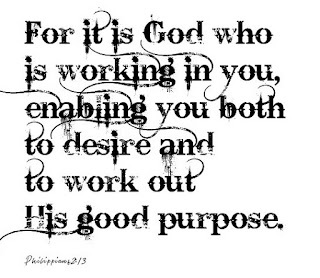 The Lord gives us gifts and dreams for a purpose - to enhance our lives and give us a purpose in the kingdom. Printed and cut - thank you Steve for the scan and cut! I'm excited about reaching out to these kids, and even if what I say is forgotten before they are on the bus- that is okay, the Word of God stands for ever and I was able to put this encouraging verse in there hands, and maybe a few encouraging thoughts about the Hope That Dwells Within us! What a fabulous bookmark Ginny, and a brilliant idea to share the gospel with - may just make some and leave them in library books... Thank you for the freebies. I have always loved creative paper work. Painting cutting and pasting needs quality work. this is the place where we can find a good creative work of art. Word Art Wednesday and Freebies! How to Make Sweet Little Paper Dress Cards!